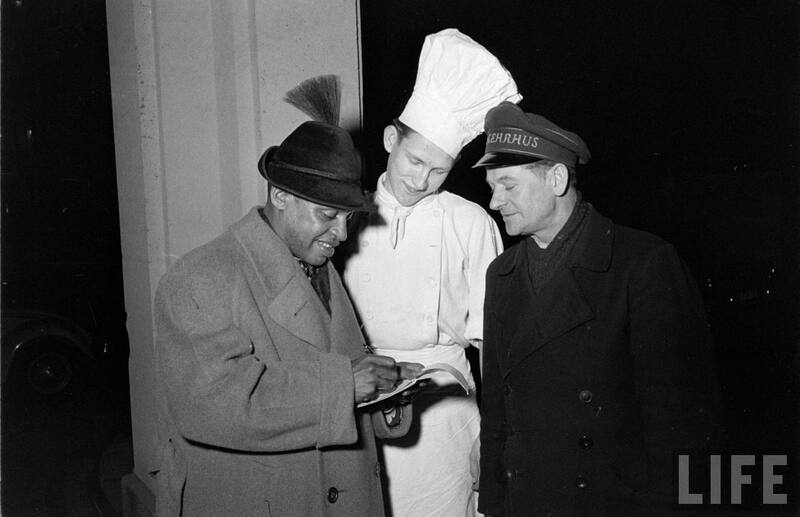 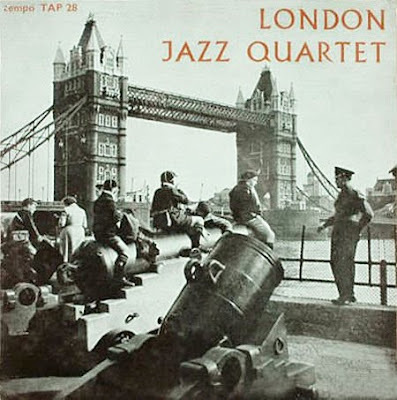 Baker’s long list of recorded music, from the time he left Mulligan’s quartet, and distinctive qualities of his style have given him an extremely effective aura of being a victim of circumstances that governed the scene in America after the war. 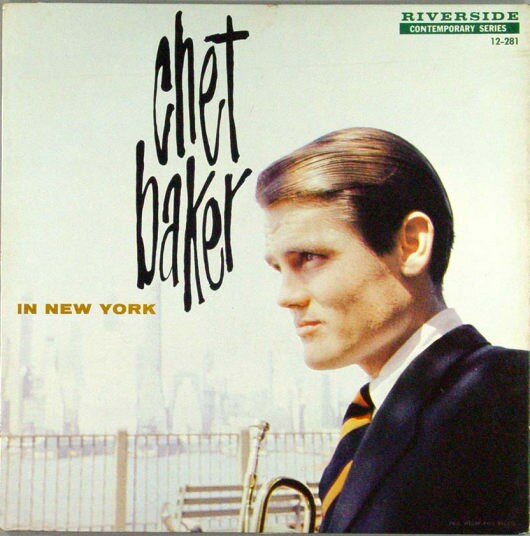 Among the white jazz musicians who were involved with injuries inflicted upon post-war rebellious generation of young American intellectuals, Baker was not the only person who was experiencing drugs and addiction inside an obviously reactionary society. 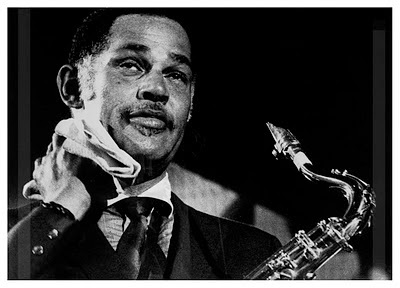 A society that was immediately consolidating boundaries of conservatism, was nothing especially designed for Baker; all his fellow musicians were in the same trap: Pepper, Mulligan, McLean, Holman and Manne . 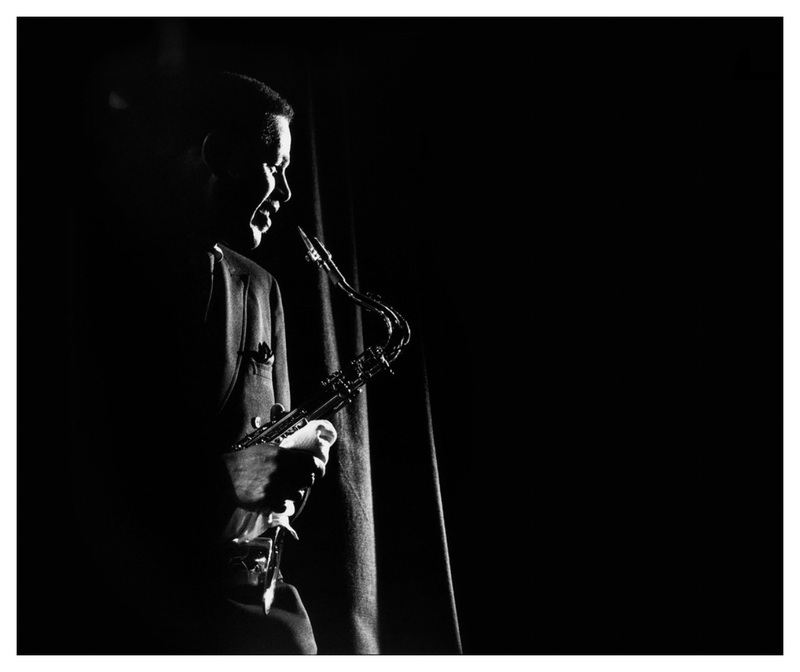 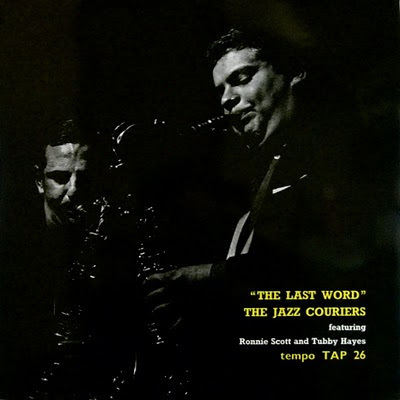 The present recording, unlike anything else he’d done up to 1958, gave him a chance to come out of that dark cloud Zoot Sims described many years later. 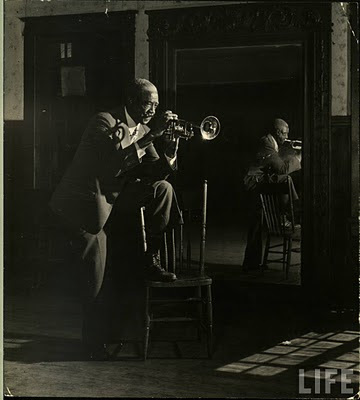 He joined forces with east coast junkies like Philly Jo Jones and Art Blakey, representatives of eastern “hard” style. He tried to find an outlet from the Catholicism of the west coast. Manny Albam did it also: he wrote an exemplary piece of music that reflected the feeling of these young white cats who could not cope with the dreadful reality and mediocrity of the American society, a society that would enjoy Pat Boone more than “bird”; one that would pay heed to Eisenhower rather than to Stevenson... Etc. 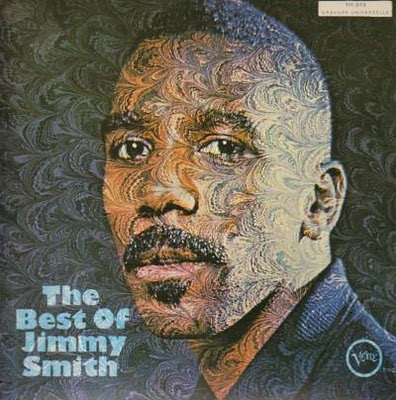 آلبوم دوشنبه ها را با یک روز تأخیر و بدون توضیحات همیشگی بشنوید. 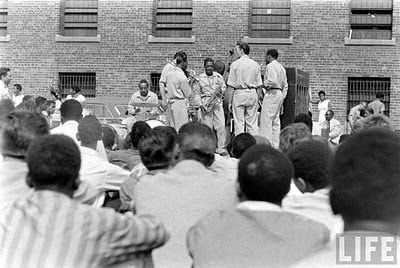 از هشتمین شگفتی عالم، نوازندۀ ارگ هاموند، جیمی اسمیت. 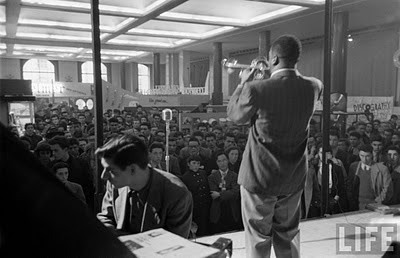 یک مجموعه برگزیده از کارهای او در کمپانی verve که بین 1962 تا 1965 ضبط شده است. 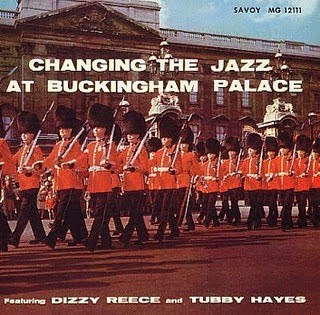 Last week’s great discovery was a top-notch record from the British jazz scene – still an unknown territory to most of jazz fans – that reminds me of how beauty can be found when and where you’re not expecting it. 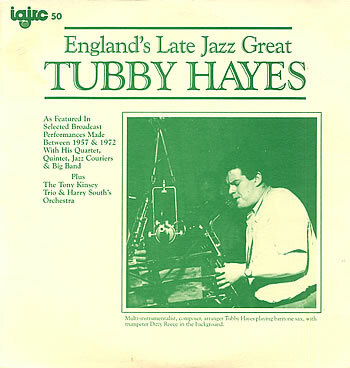 The artist is Tubby Hayes and the record, Mexican Green from 1968 (Recorded in February and March 1967 and released in the following year), a post-Coltrane hard blowing session with an endless energy from the British master of the tenor sax (and other instruments as well), released by Fontana label. 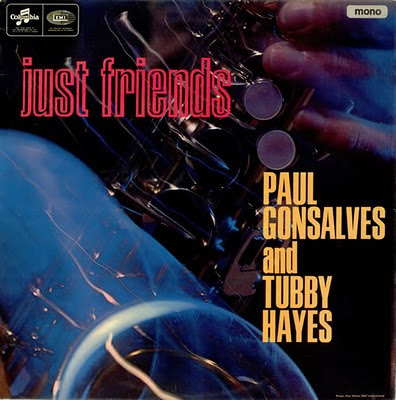 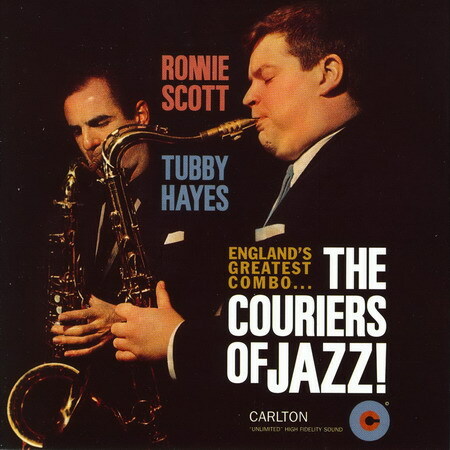 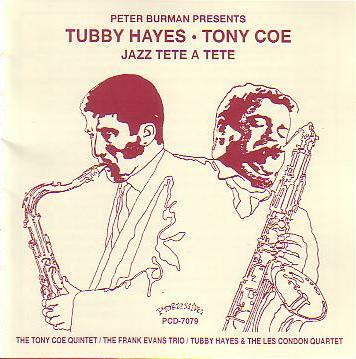 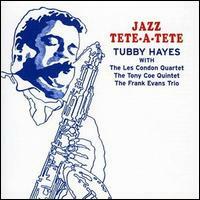 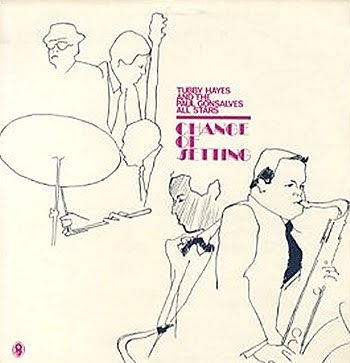 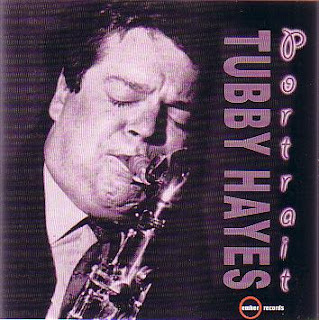 Tubby Hayes was a multi-istrumentalist and probably Britain’s most important figure in modern jazz history. 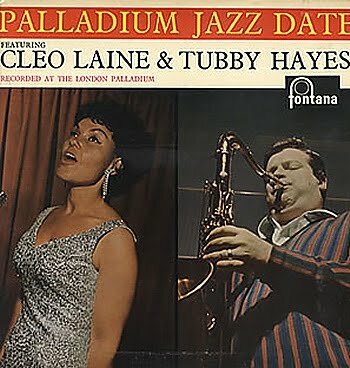 Looking back at the Melody Maker’s poll for best musicians of the year (British version of the Down Beat’s poll) you may find Hayes name at the top rank of every field. 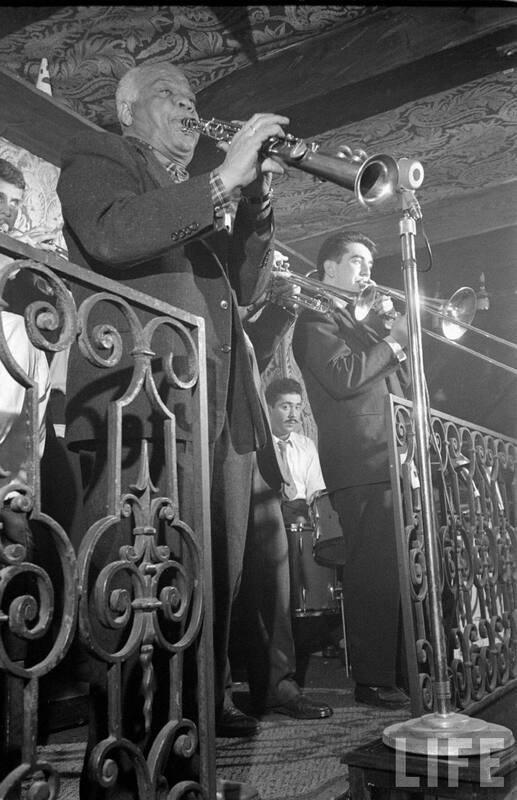 In Melody Maker Jazz Poll from 23 January, 1960, he was chosen as the 6th top musician of the year, 7th greatest small combo leader of the year, best tenor player of the year, second best flute player and among top ten composers of the British jazz scene. 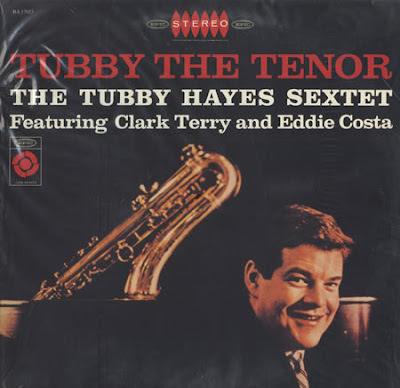 In next year’s poll he jumped to the first rank as the best combo leader, best tenor player, and also as the best musician of the year, next to Johnny Dankworth. 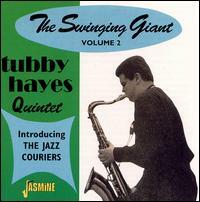 He also entered to the top ten list of the best alto, baritone and vibe player and big band leader and even arranger of the year. Until 1969 he held his position as the best British musician of the year and from then his poor health forced him to work less and finally an early death, in June 1973, brought to a close the most remarkable chapter in the history of British jazz. 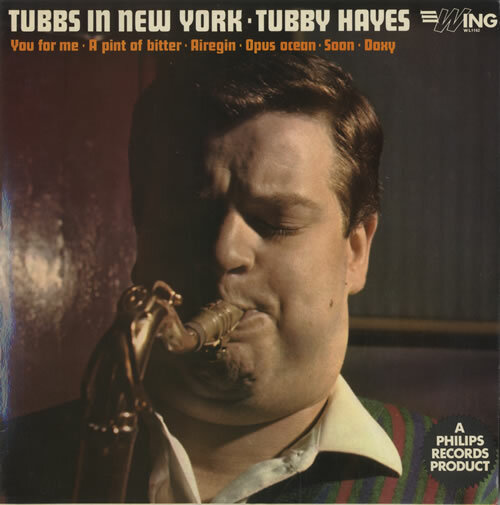 It’s a pity that among those great jazzmen of the isles, a real cat like Tubby never was invited aboard to the all-star sessions by major American labels. 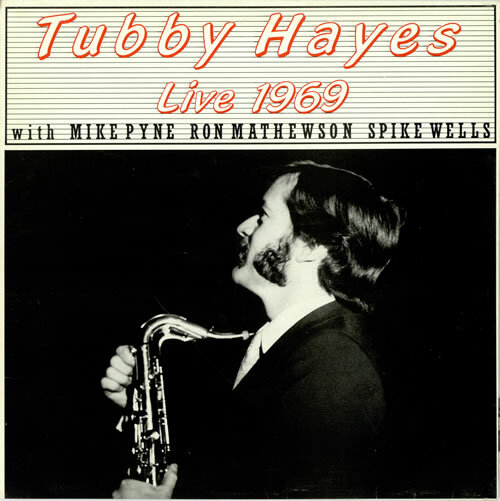 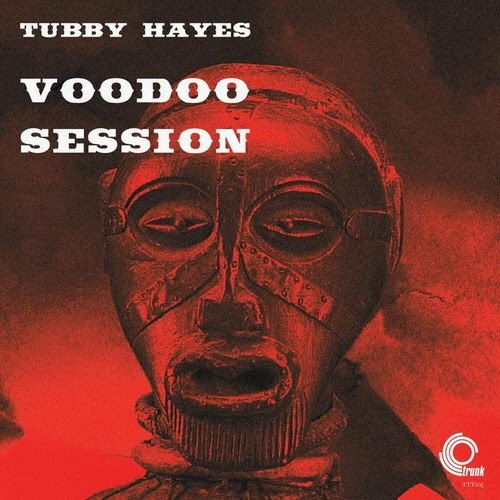 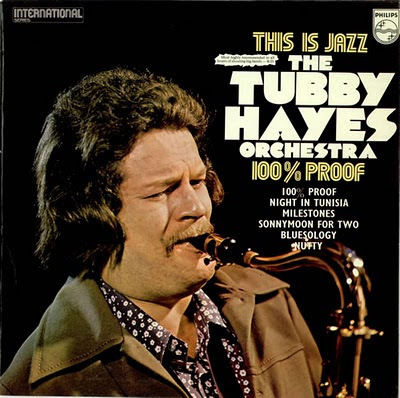 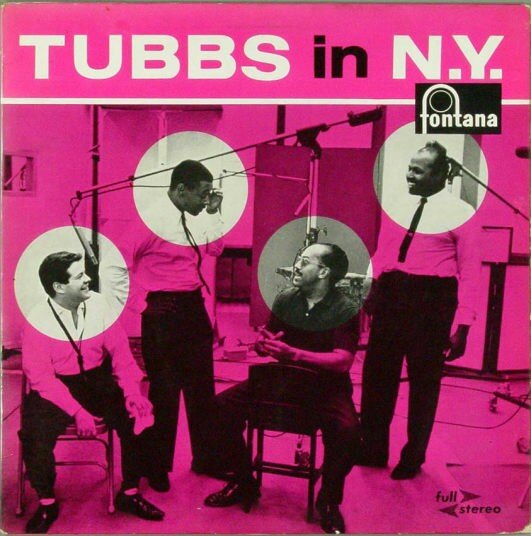 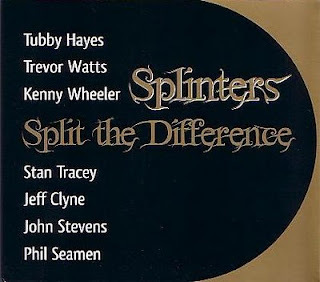 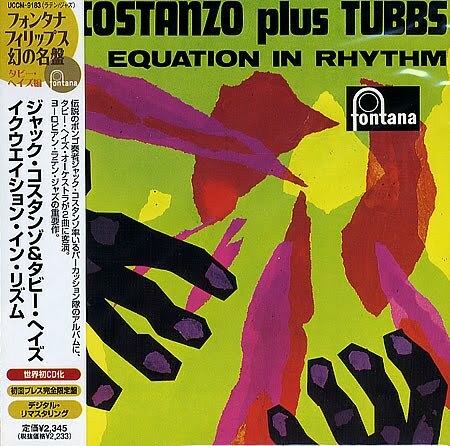 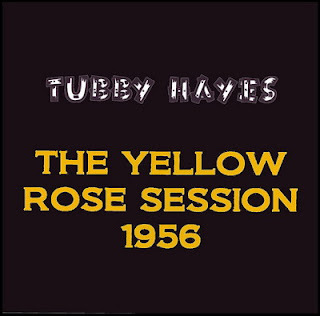 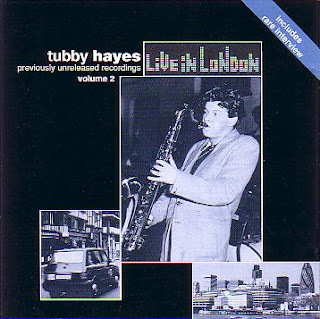 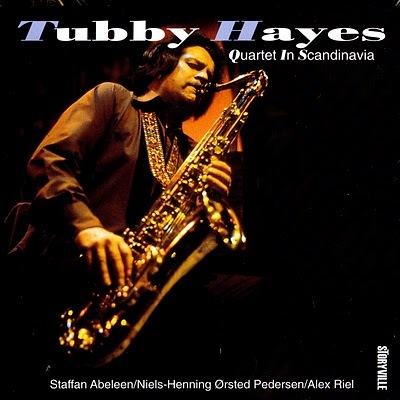 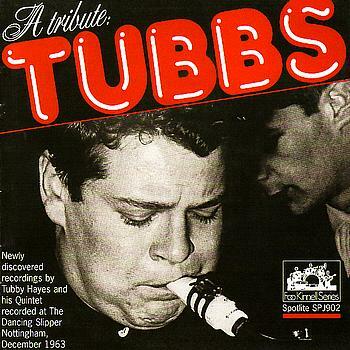 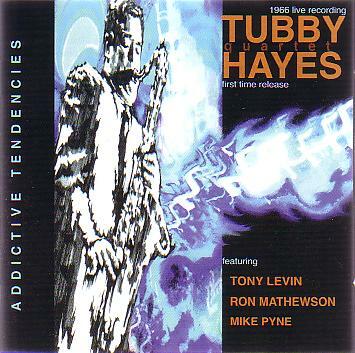 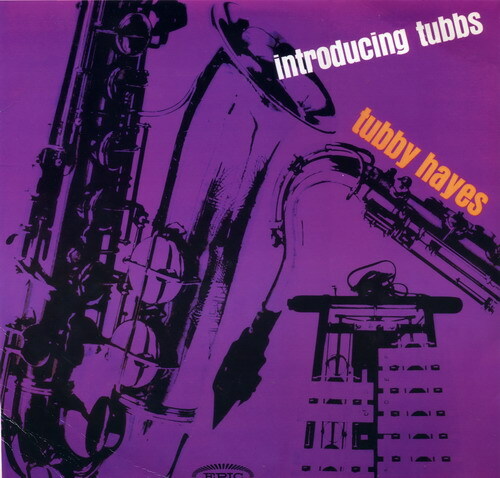 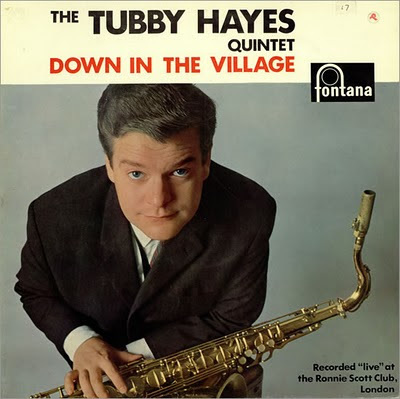 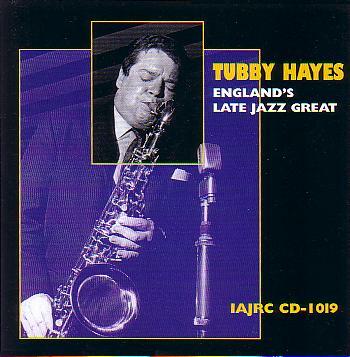 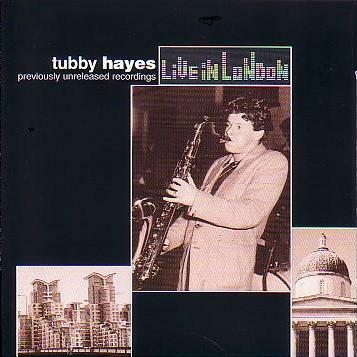 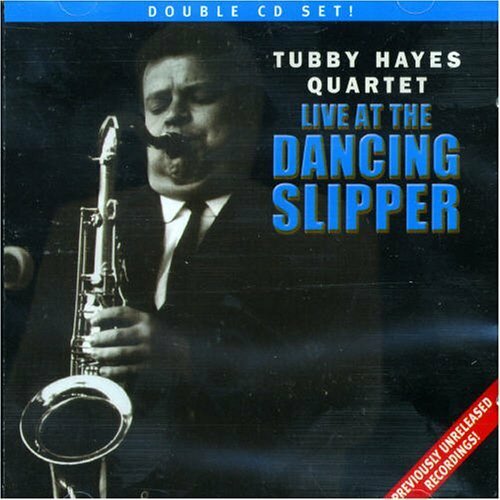 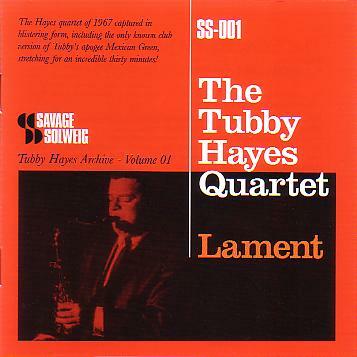 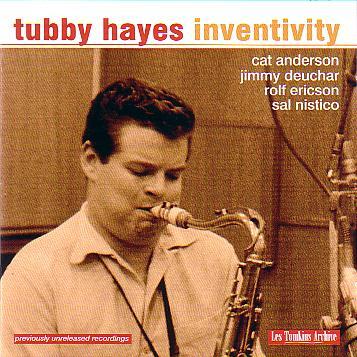 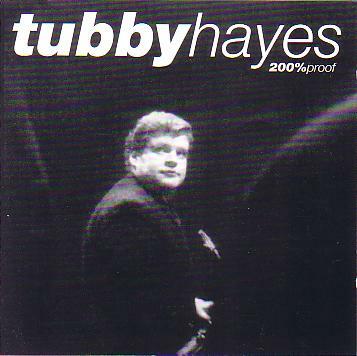 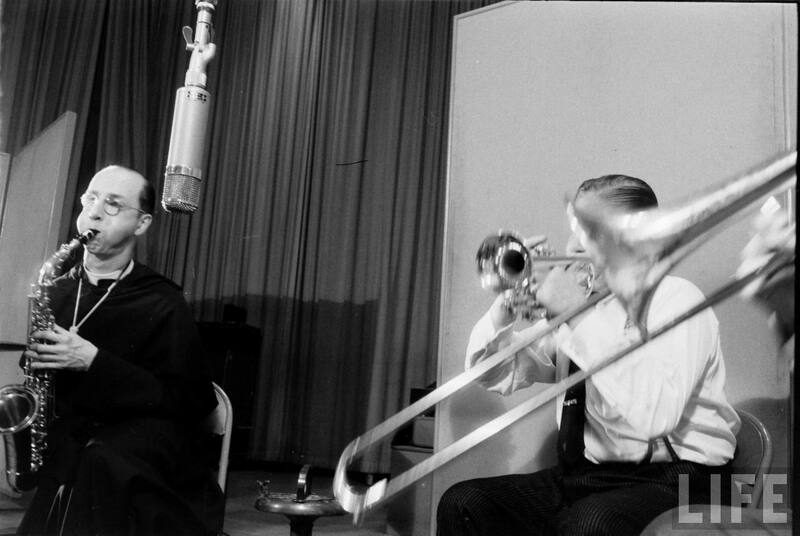 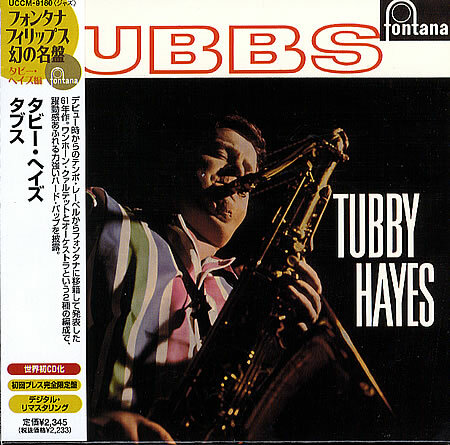 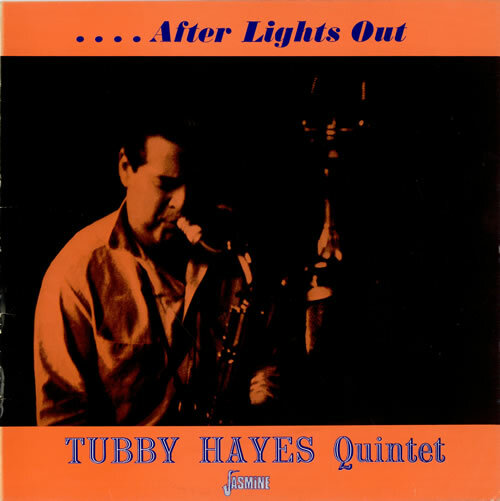 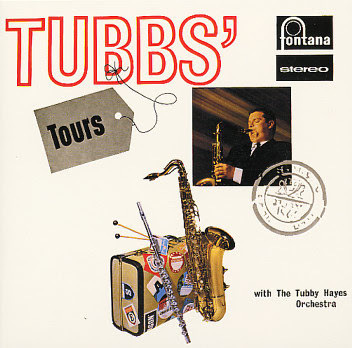 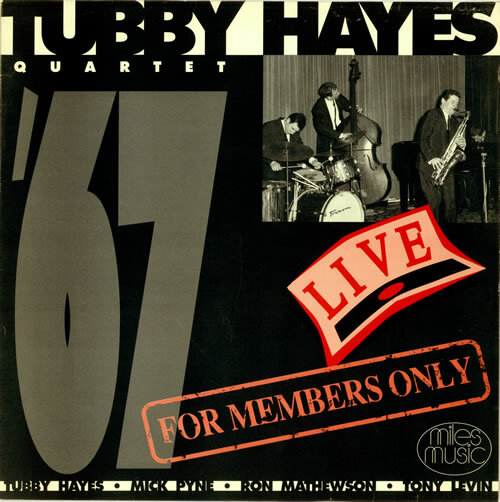 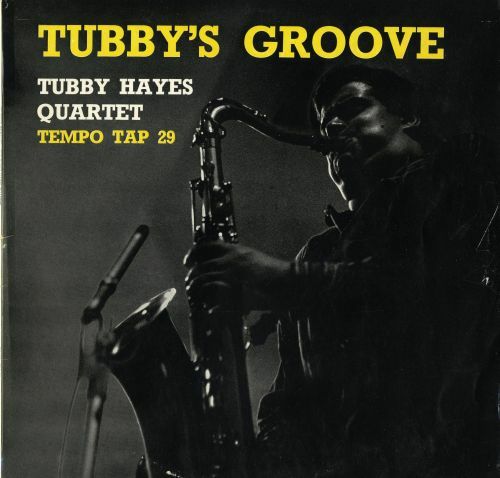 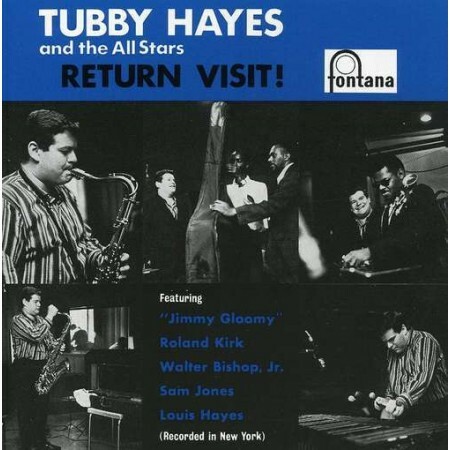 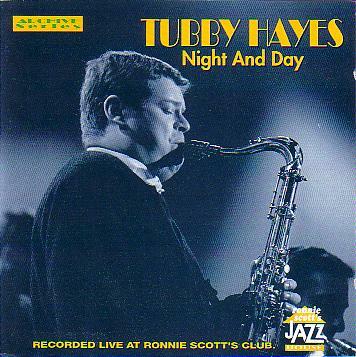 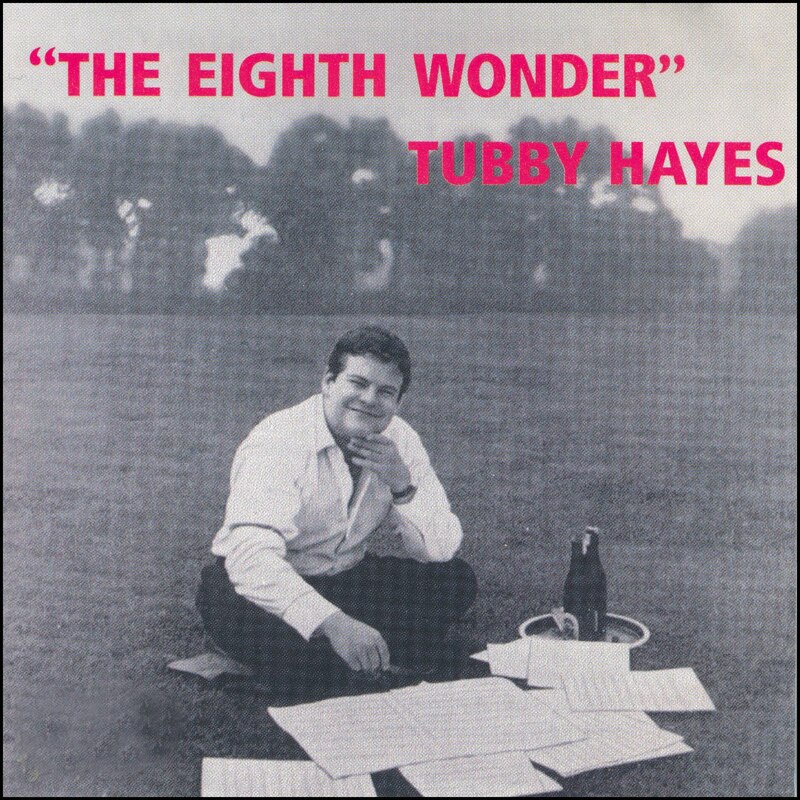 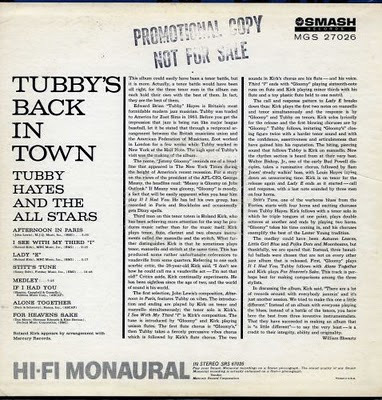 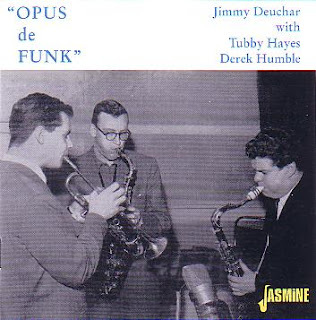 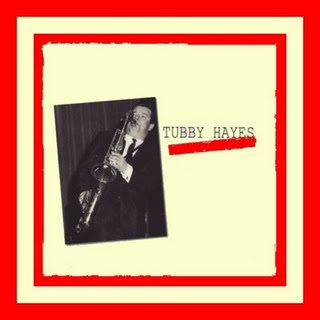 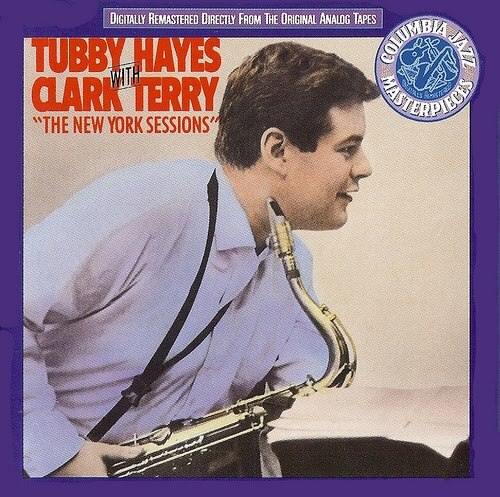 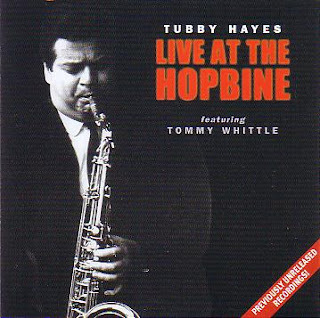 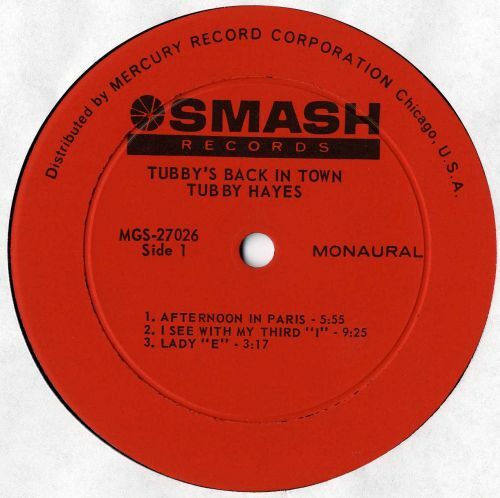 While in the late 1960 – and maybe on behalf of British rock music – such average guys like Dave Holland or a bragging guitarist like John McLaughlin became stars of the day, Tubby made only one New York recording. “I never dreamed that I would fulfill a few ambitions, the biggest being to work in the States. 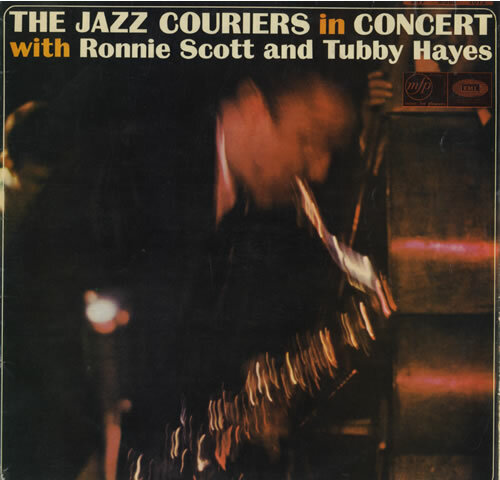 Right from the start, when I was inspired by American jazz musicians, I never thought I’d get the opportunity of actually working in their company.” said Tubby in an interview from 1969. 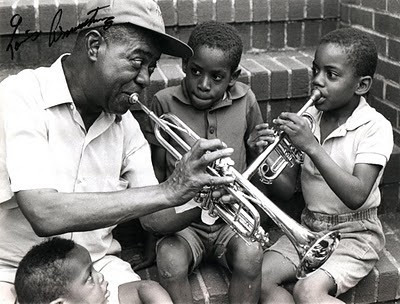 He also shared the demons of his idols by drinking hard, and later addiction to drugs. 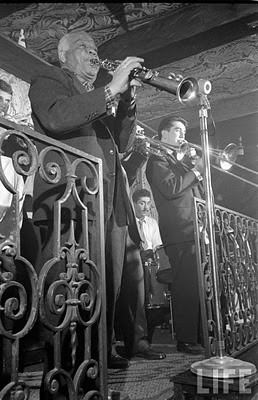 But during his short lifetime he had a chance to play with giants like Roland Kirk, Clark Terry, James Moody, Charles Mingus, Benny Golson, Paul Gonsalves, Eddie Costa, Walter Bishop, Jr., Sam Jones, Louis Hayes, Victor Feldman, Cedar Walton, George Shearing, Kenny Clarke and Francy Boland and thank heavens that some of these dates are waxed as the great documents from the musical life of a fierce player. 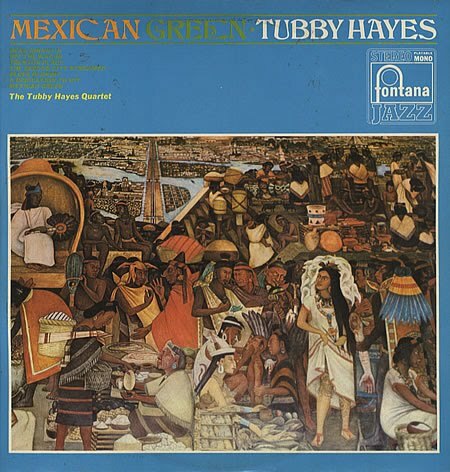 The Mexican Green came out in early 1968, when Hayes' personal life was in tatters. 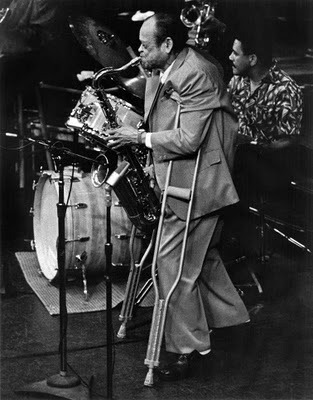 Already a sick man, he ignored warnings to slow down and ravaged by drugs and drink, and disgusted with his playing, he turned reclusive and spoke to no one for nearly three months. He was sorting himself out when he was arrested and charged with narcotics offences. 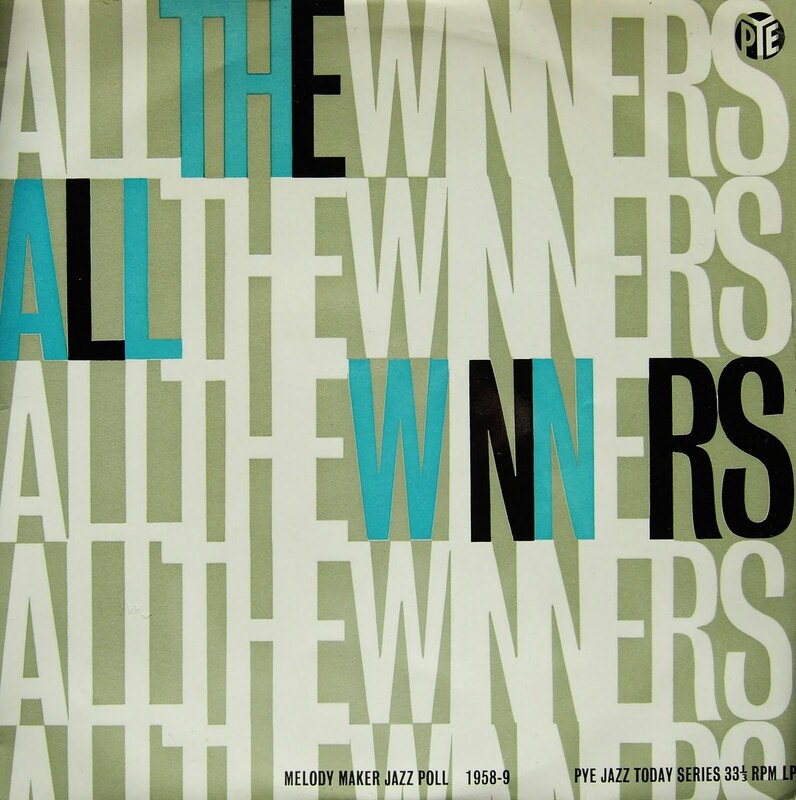 In Melody Maker jazz poll of March 1969, Mexican Green was voted only second place in the LP of the year category, behind the ten year old reissue of Stan‘s Little Klunk. And being on the Fontana label means his records has been issued in the States, too. 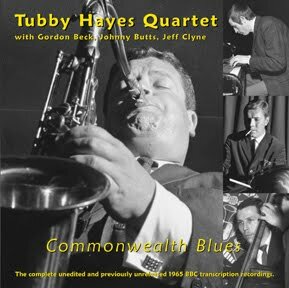 He was always in agony of not having good rhythm section musician in England, especially after constant trips to U. S. and working with some of the fine drummers and bassists of the day. But in Mexican Green one can here a rhythm section as good as prestige or Blue note rhythm masters of the 60s, consist of Mike Pyne (piano), Ron Matthewson (bass) and Tony Levin on drums. While the influence of Coltrane quartet, especially on pianist Mike Pyne, is apparent. 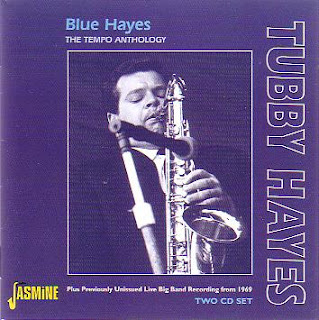 All songs are composed by Hayes. 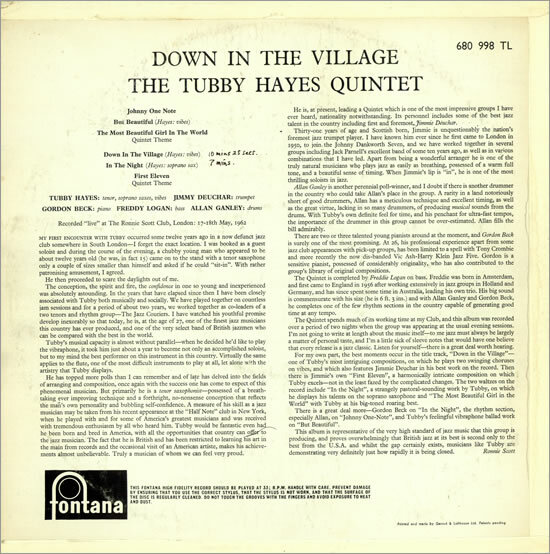 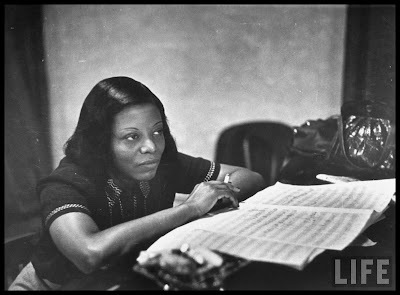 “Whether I’m writing for the quintet, or for strings, or for a big band, I would rather arrange standards or my own themes than copy things off records or take down, shall we say, American compositions and adapt them,” says Hayes about his conceptions in writing music. 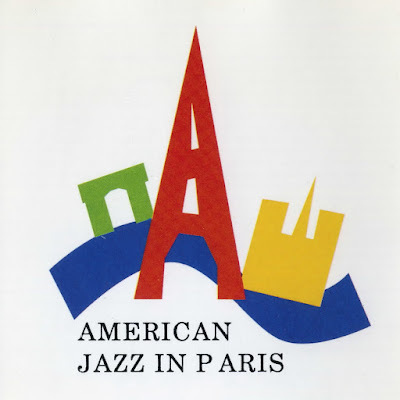 One of my recent exhilarating jazz experiences was with Hand to hand, a LP made by George Adams and Danny Richmond (ex-Mingusian cats) and their theme song on that record, The Cloocker. 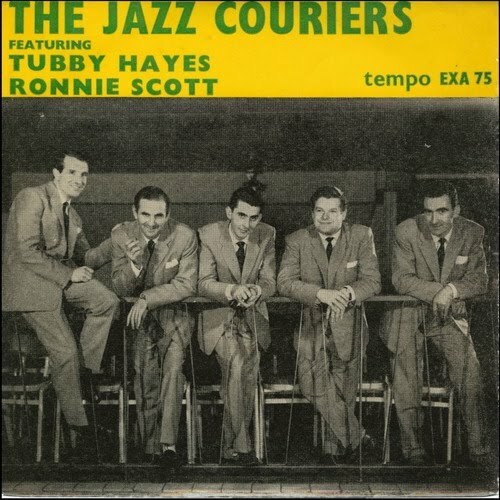 For more than a month I was listening to this terrific, fast tempo piece and when last week I heard Dear Johnny B. , the opening track from Mexican Green, I understood where it was coming from. Yes, is an ancestor to Cloocker and one of the most original pieces from European musicians with adequate amount of attack and intensity. 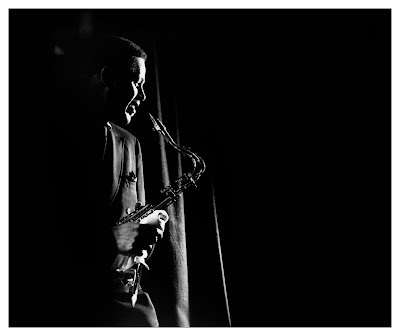 “There are times when I will not use those fast runs and things—and there are times when I will. Sometimes I do it out of sheer exuberance—and get carried away with myself and get things going.” It’s a good explanation for the existence of tracks like Dear Johnny B, that you’ll hear many of them in Hayes’ records. By the way this song is dedicated to Hayes’ late drummer Johnny Butts who tragically died in a car accident in his twenties. 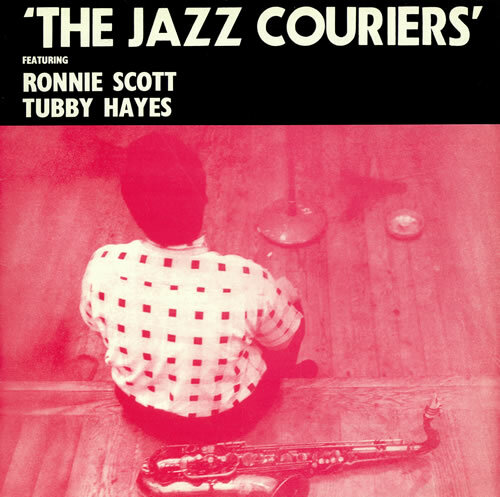 Off the Wagon, is a joyous hard bop piece that could belong to Sonny Rollins’ repertoire. Trenton Place that starts with a relaxing introduction by rhythm section and then Hayes shows his mastery in flute. 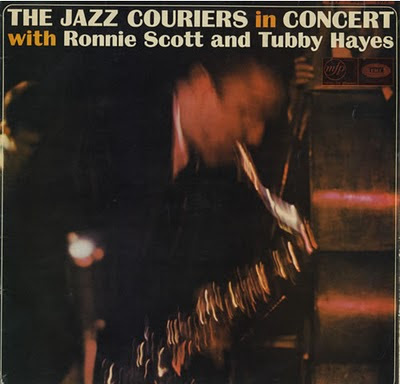 It’s like My favorite things that McCoy Tyner stole the set from master John Coltrane in his mid-section piano solo. Suddenly mood changes and we back to an unstoppable high speed tune that is named second city stomper. 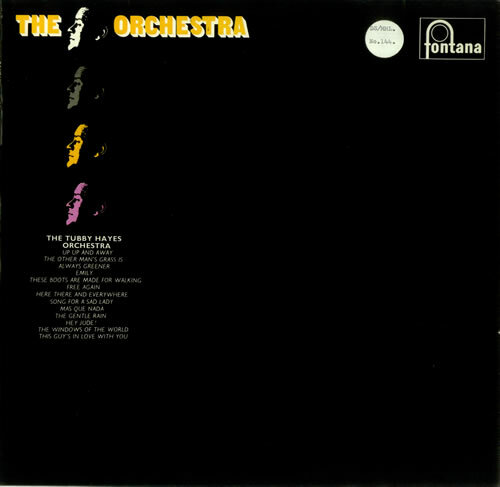 The title track, Mexican Green, appears at the end of the album with a mournful sax introduction and enough disquietness from the rhythm section. 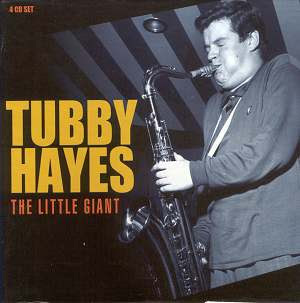 Among all those giants of tenor saxophones and heavy weights of the instruments, story of this little fat boy from Britain is something you’ll never forget. And if only one record could have such a clear and present impact on the listener, that would be Mexican Green. 1963 At the Akadamie der kunste, Berlin ? 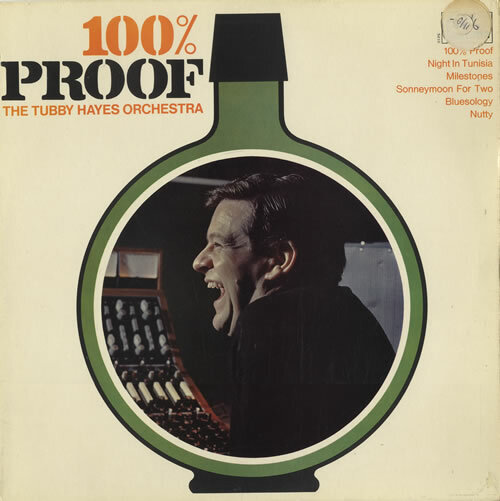 1969 200 % Proof ? Last update December 18, 2010.